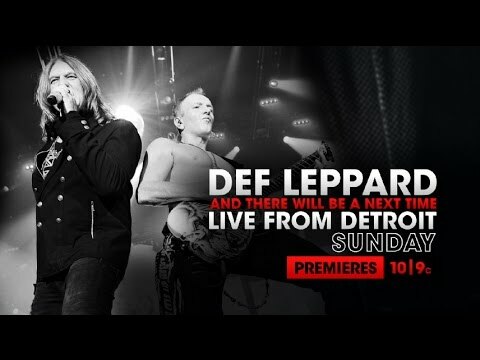 DEF LEPPARD - Behind the Scenes in Baltimore, MD (4.14.17) Watch all official Def Leppard videos on YouTube here: http://www.youtube.com/user/DefLeppardOfficial Website: http://www.DefLeppard.com/ Facebook: https://www.facebook.com/DefLeppard Twitter: https://twitter.com/DefLeppard YouTube: https://www.yout"
DEF LEPPARD - AXS TV Premieres And There Will Be A Next Time... Live From Detroit The #1 DVD And There Will Be A Next Time... Live From Detroit is coming to your living room this Sunday on AXS TV April 23rd at 10/9c! The full DVD features stunning performances of Pour Some Sugar On Me, Hysteria, Rocket, Photograph, Let’s Get Rock"
DEF LEPPARD - The Drum Tech's View in Montreal! 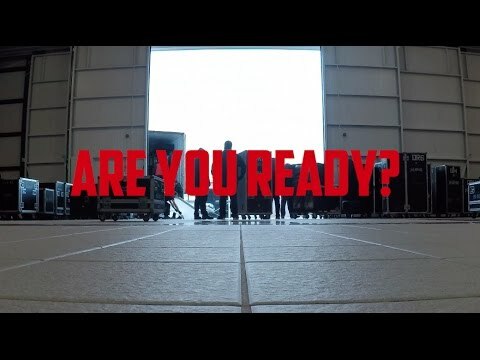 Check out this time lapse rehearsal video shot and edited by Rick Allen’s drum tech Jeff Diffner. Visit Jeff's video blog at: https://www.youtube.com/channel/UC0WzMQSft8oWGO09CjbsWoQ 2017 North American Tour w/ Poison and Tesla Tickets will go on s"
DEF LEPPARD - The Drum Tech's View in Montreal! 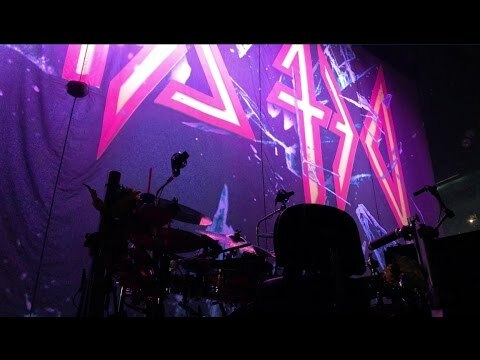 DEF LEPPARD - 2017 Tour Rehearsal Video Check out this time lapse rehearsal video shot and edited by Rick Allen’s drum tech Jeff Diffner. 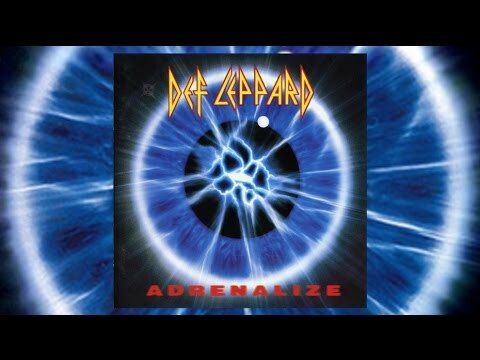 Visit Jeff's video blog at: https://www.youtube.com/channel/UC0WzMQSft8oWGO09CjbsWoQ 2017 North American Tour w/ Poison and Tesla Tickets will go on s"
DEF LEPPARD - Adrenalize 25th Anniversary 2017 NORTH AMERICAN TOUR Tickets & Dates: http://DefLeppard.com RELIVE THE ALBUM: http://bit.ly/adrenalize25 WATCH THE VIDEO PLAYLIST: https://www.youtube.com/playlist?list=PLoPOoFpXNQ8TXtWjMqG-rhBI7Zwd-fx4A On March 31, 1992 Def Leppard released "